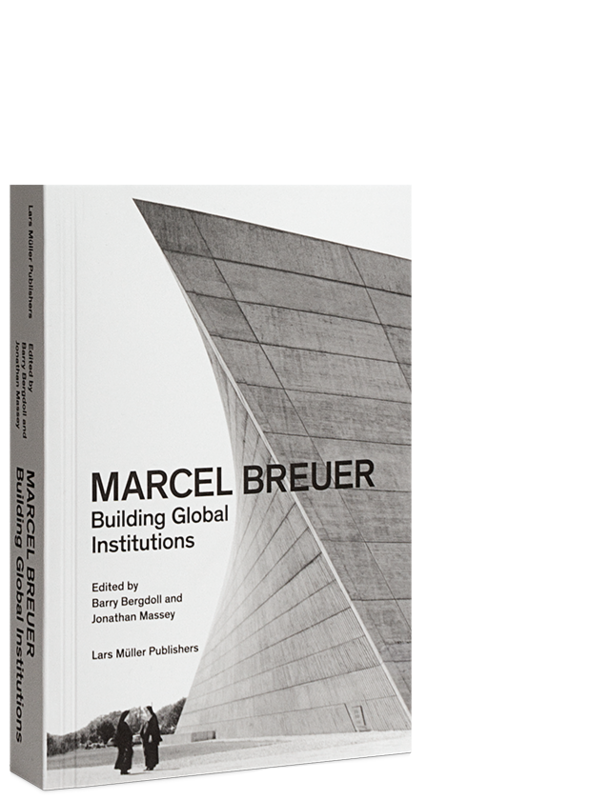 Marcel Breuer: Building Global Institutions is a collection of essays by a group of scholars, which examine Breuer’s approach and way of working, his strategies and his signature buildings. These essays draw on an abundance of newly available documents held in the Breuer Archive at Syracuse University, which are now accessible online. Often seen as a pioneer of a “brutalist modernism” of reinforced concrete, Marcel Breuer might best be understood through the lens of the changing institutional structures in and for which he worked. 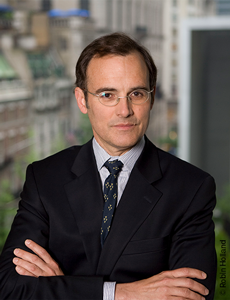 More recently historians, architects, and – with the reopening of the great megalith of his Whitney Museum as the Met Breuer in New York – a larger public are gaining new insights into the cities and large-scale buildings Breuer planned. Breuer (1902–1981) is celebrated as an architect, furniture designer and teacher who is known as a “formgiver” of modern American architecture. 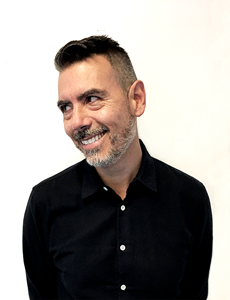 Originally from Hungary, Breuer was one of the first students at the Bauhaus before he emigrated to the USA in 1937.
and Design at the Museum of Modern Art, New York, where from 2007 to 2013 he served as Philip Johnson Chief Curator of Architecture and Design. by Design: Architecture, Economy, and Politics in the 20th Century (2012).